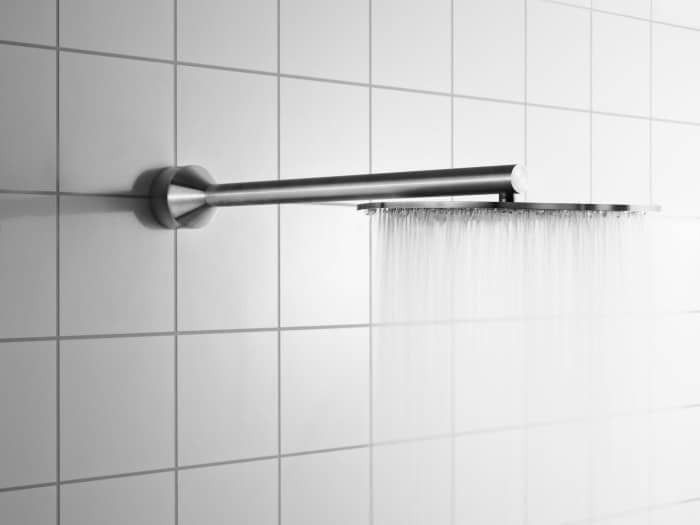 The Shower of the Future is now available for Pre-orders. Powered by the revolutionizing technology that enables water savings up to over 90% and energy savings up to over 80%, while at the same time increasing comfort and hygiene. We invite you to see it first.